Available at two great tracks Stafford and Anglesey. This amazing day gives you a day of adrenaline that you will remember for many years. 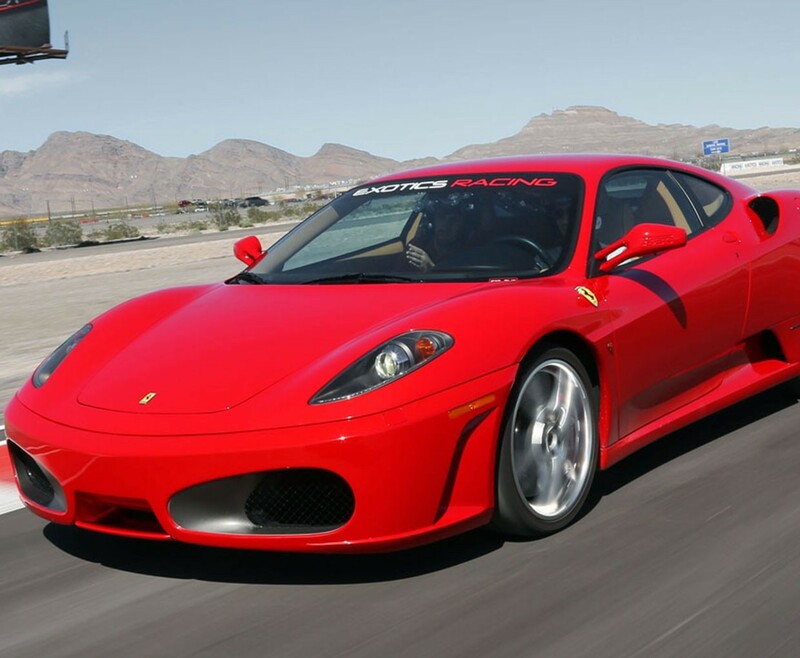 Ferrari 430: You can't fail to be captivated by the Italian Stallion that is the Ferrari. Stunning looks, hip hugging hand stitched leather seats, its quite simply one of the most famous super cars of all time. 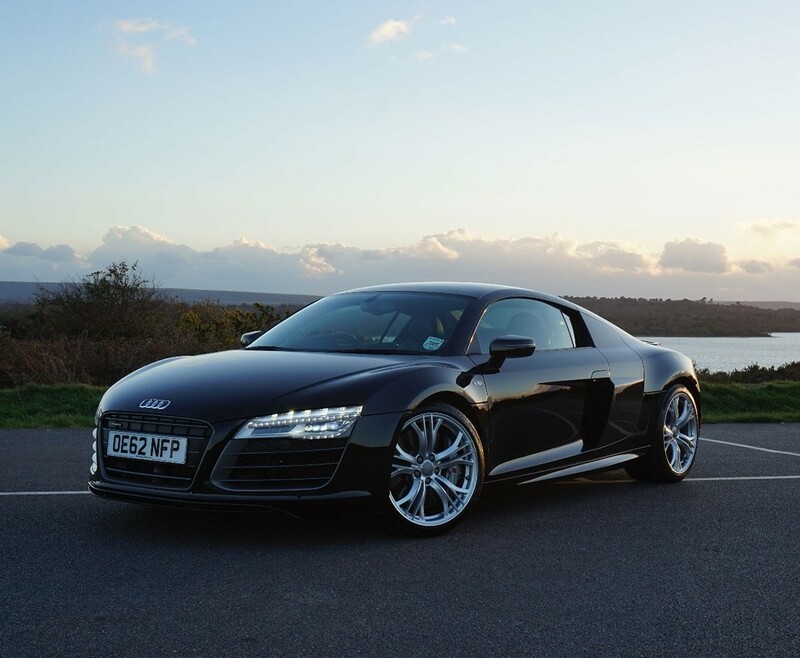 Audi R8: With a powerful 420bhp the Audi R8 can definitely give its step sister the stunning Lamborghini, a run for its money! 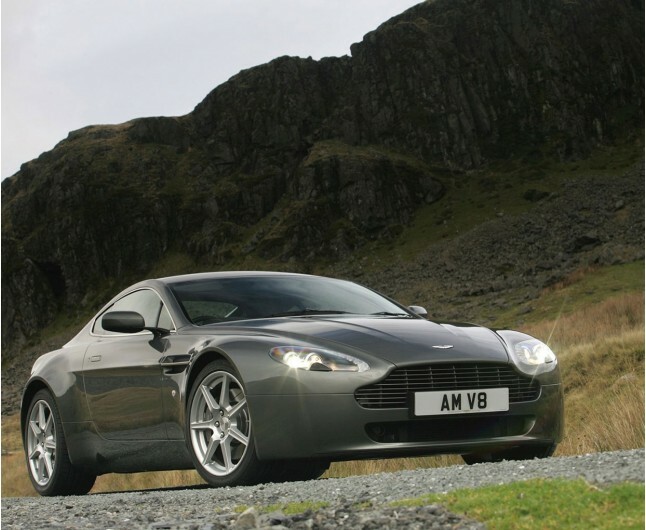 Aston Martin V8 Vantage: Super sleek and stylish, see how it feels to be James Bond! The V8 Vantage is the best Aston in the last 40 years according to the Sunday Times. 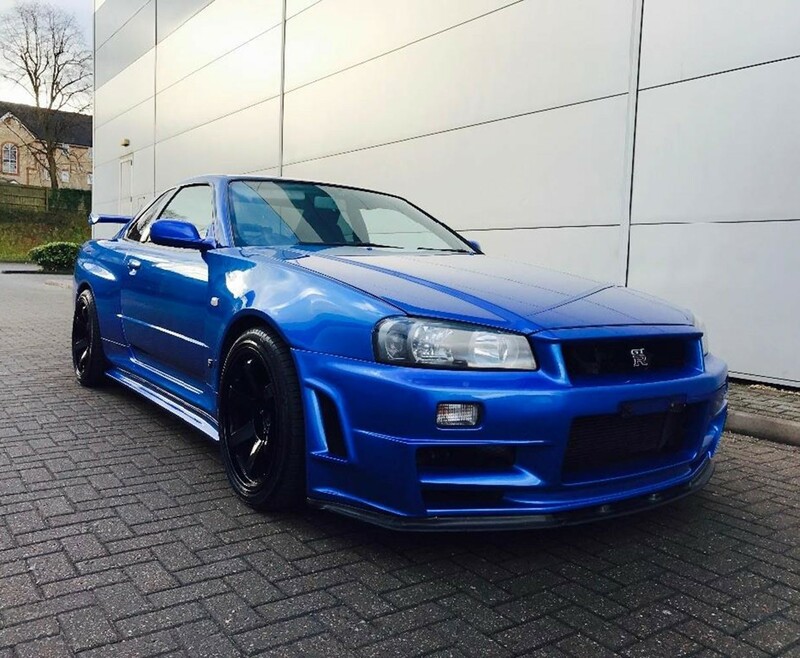 Nissan Skyline Gtr: With more horsepower than most can handle, you'll be tearing up the track in no time as your shown how to drive the car to it's maximum potentital. Lamborghini Gallardo: Usually reserved for the rich and famous, drive one of the most flamboyant supercars of all time. Subaru Impreza Sti: The golden-wheeled wonder boy that helped Colin McRae and Petter Solberg win the world rally championships. Mitsubishi Evo 8: This has to be one of the most successful rally cars of all time. Everything about this car is impressive. It will surprise you how well the car handles and how easy it is to drive. This gift experience is for one person only. The experience is valid for 12 months from date of purchase. Not to be used in conjunction with any other offers or discounts. Please book well in advance. Please arrive 30 minutes prior to your arranged start time. 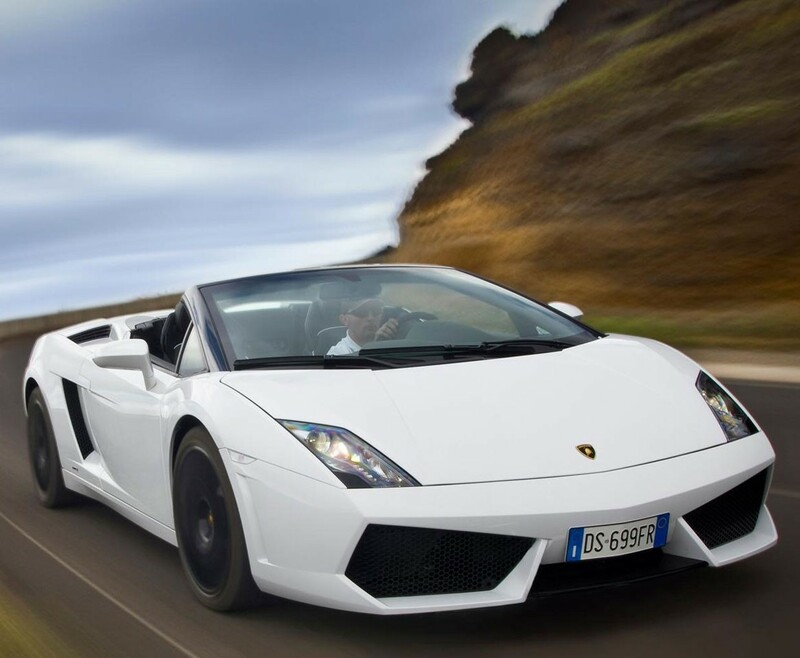 You must be in possession of a valid driving licence to take part in this experience. Your experience will go ahead subject to safe and suitable conditions on the day. Spectators are welcome. For safety reasons, please ensure that the user of this experience wears flat, sensible shoes on the day and dresses appropriately for the weather on that day. You must be under 6'5" and weigh less than 18 stone.